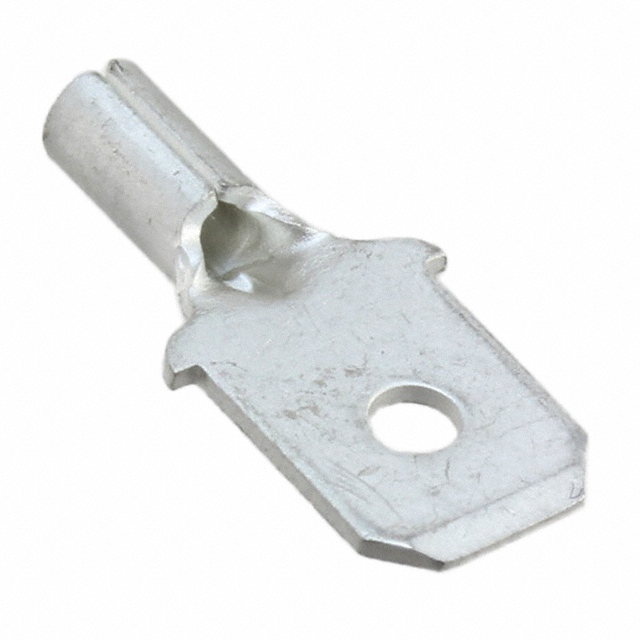 Anybody know where I can get some for 18 gauge wire 3/16 wide ??? I can find aluminium but no gold plated to match my gold plated female. No one that I have been able to find makes the males in gold plated, which is mind boggling. Did you end up just using the standard spade or go another direction? I'm looking at using them on my 16mh inductors for the 2.3tl. Wanted a way to be able to remove the crossover if need be without dragging the erse 16mh inductors out as well. Dang Ivan, you actually sound like you know what you're doing! It's just like the debate scene from Old School. I never seen any I've ordered from them tons. All I find is the female side Doc. Sometimes Scott i make it sound darn good. No seriously that's what i had in mind. I have plenty of gold plated female sides was hoping I could find male's to go with them. I will use them instead it looks like Dave. 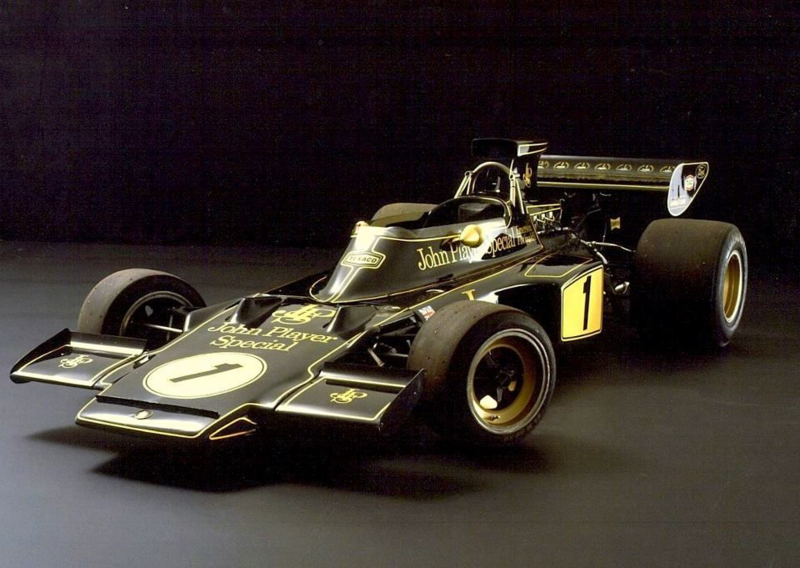 I've got all kinds of color tones of gold leaf paint.......just saying. Pfft. I've got a can of black. Jealous much? How much do you want for it??? 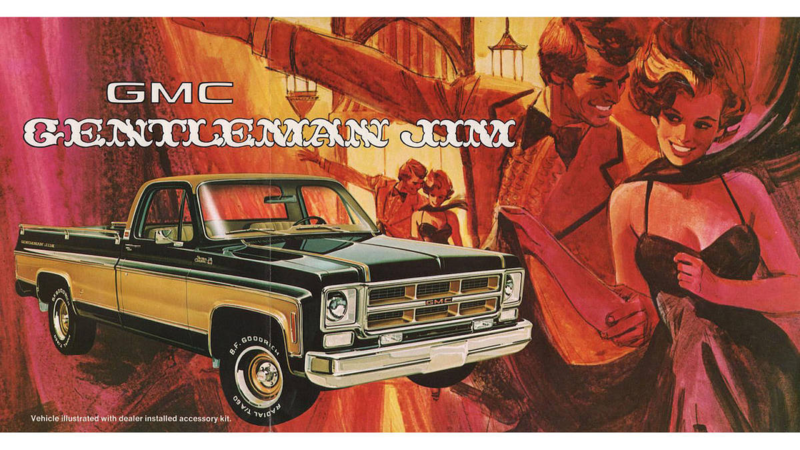 * or, maybe, a GMC "Gentleman Jim" pick-em-up truck.